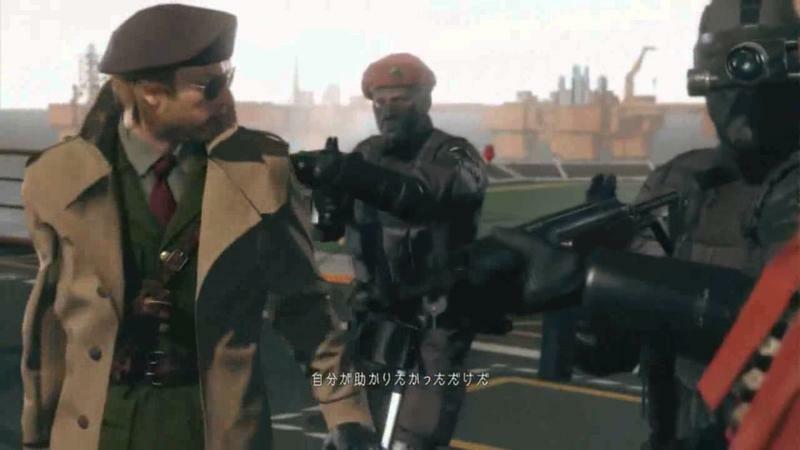 Listen up, everybody! 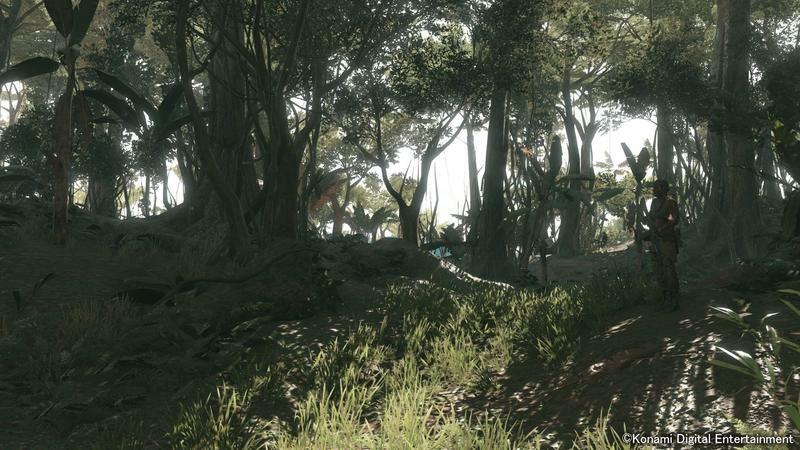 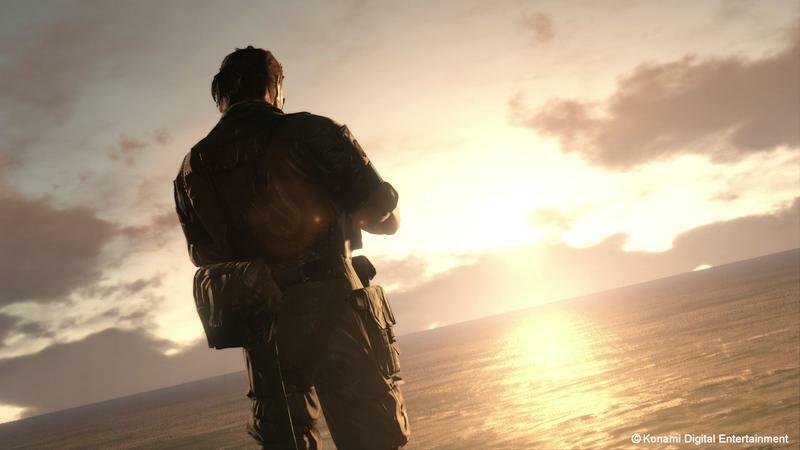 E3 is coming back to us, and that means a healthy offering of new screenshots that we can use in our articles. 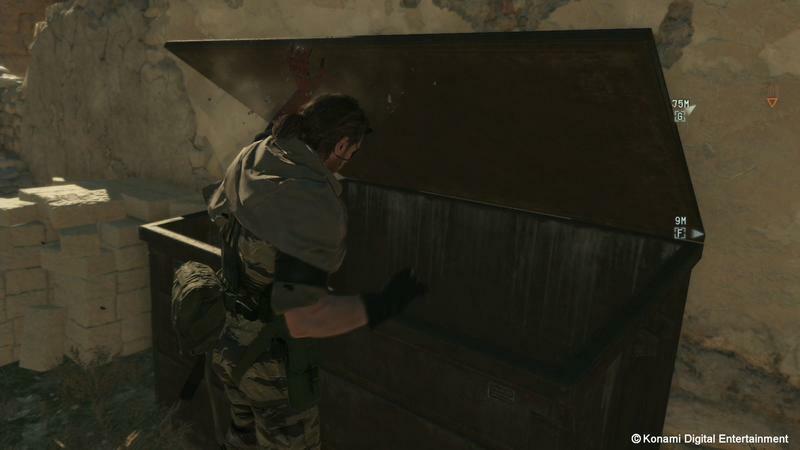 With that in mind, let’s take the old ones out for a spin, whack them with a feather duster for all they’re worth, and let them go out with a bang before we retire them into the dark, bleak, and technically non-existent depths of our server space. 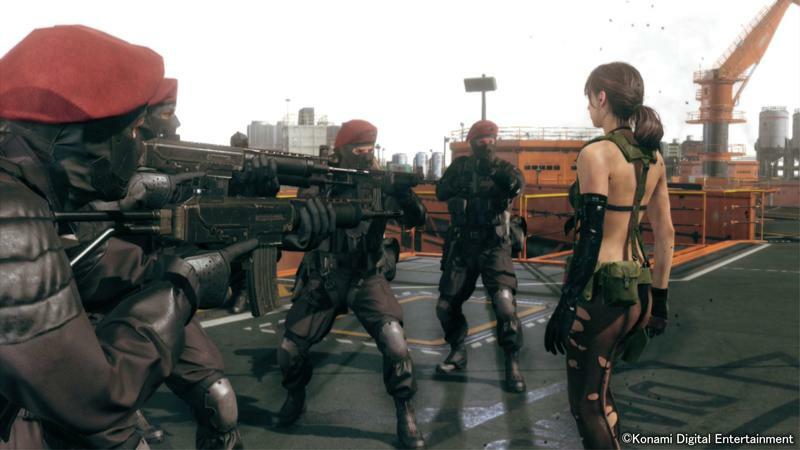 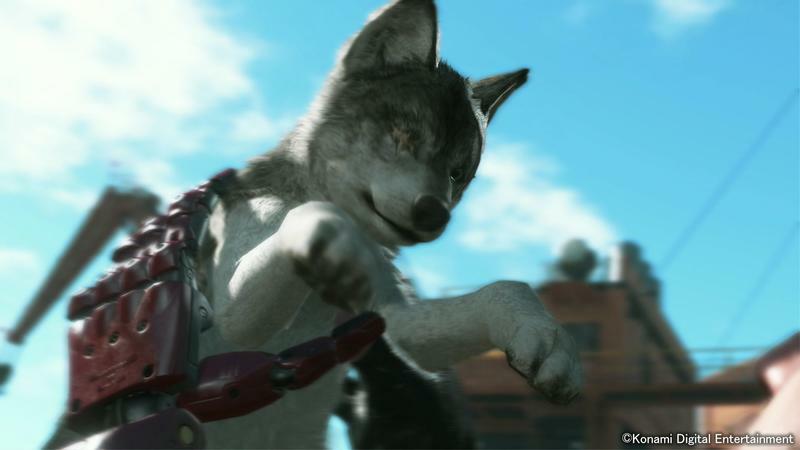 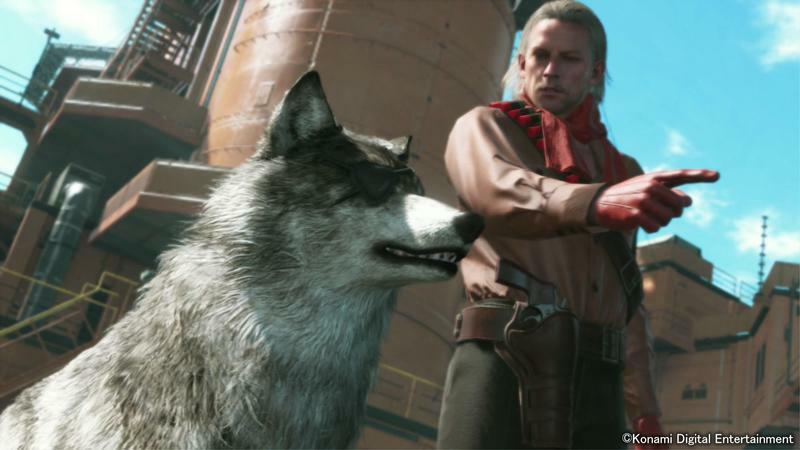 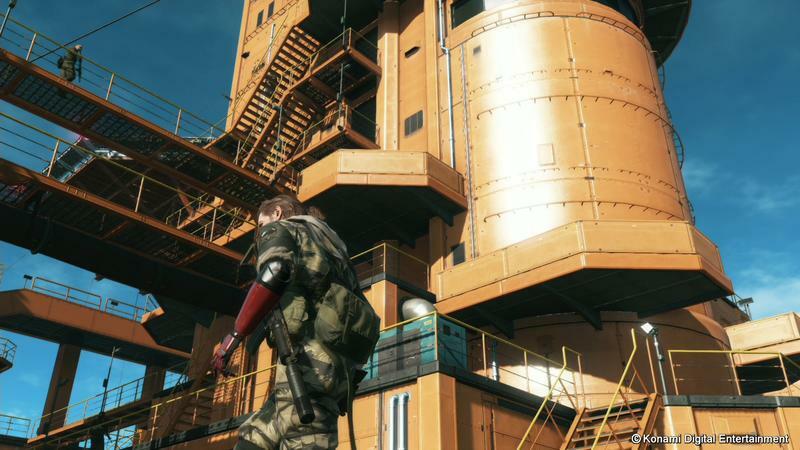 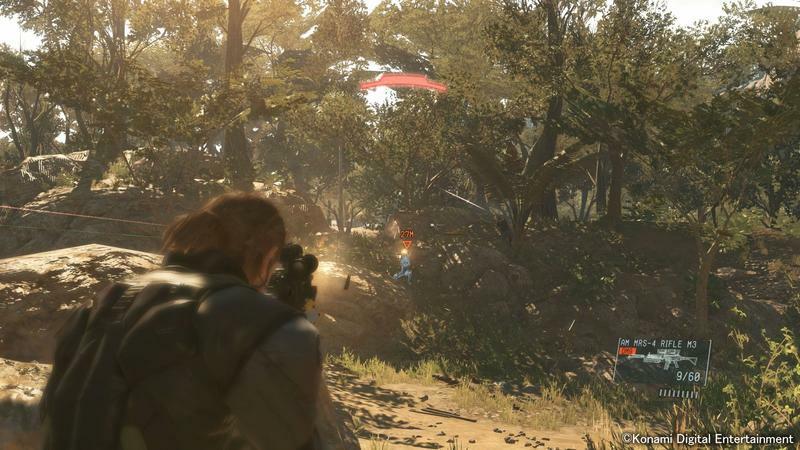 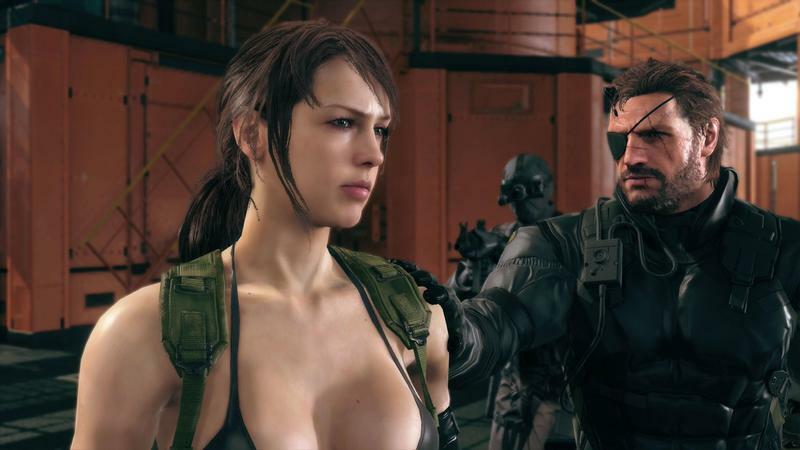 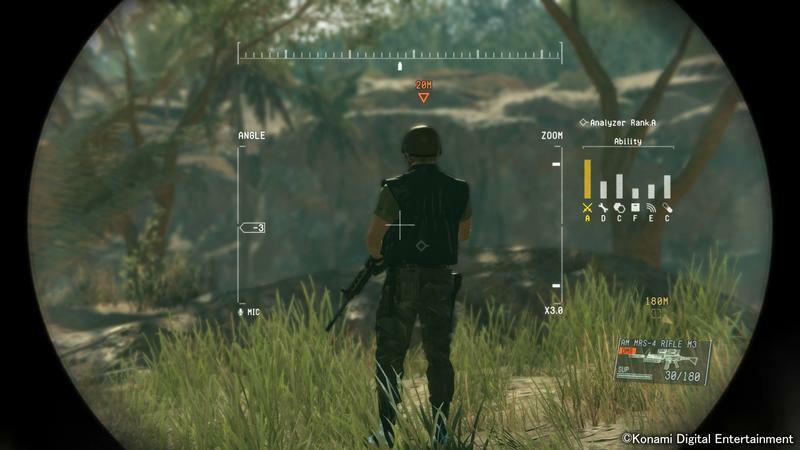 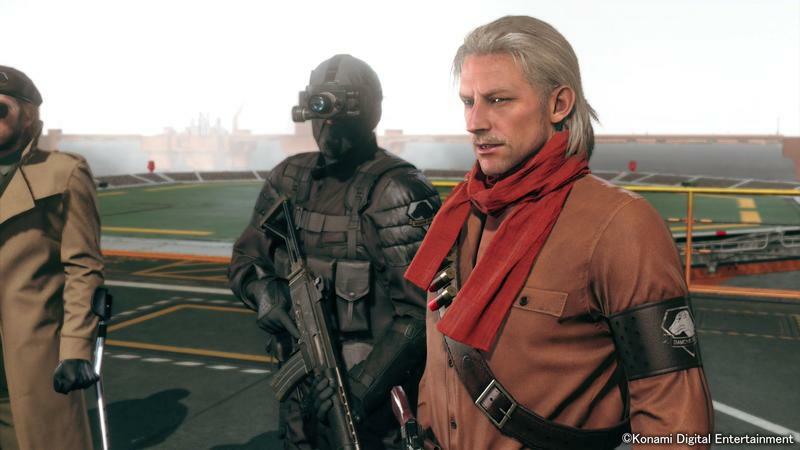 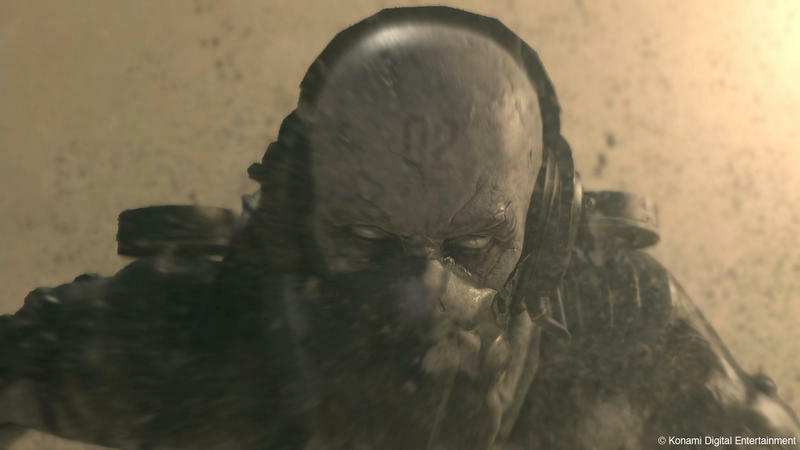 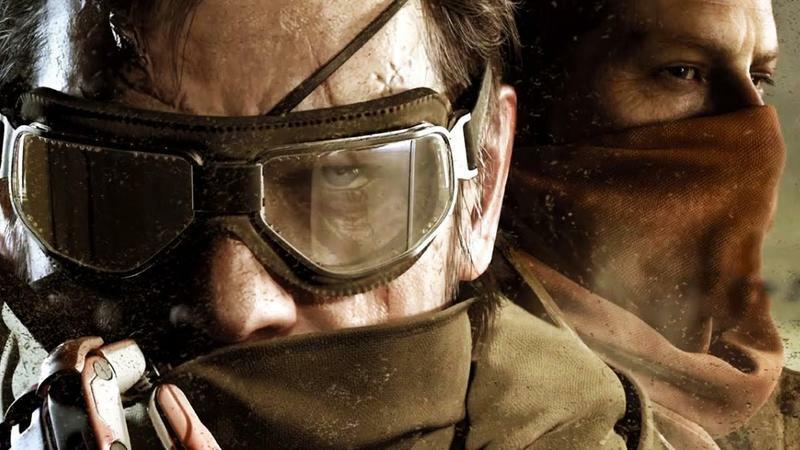 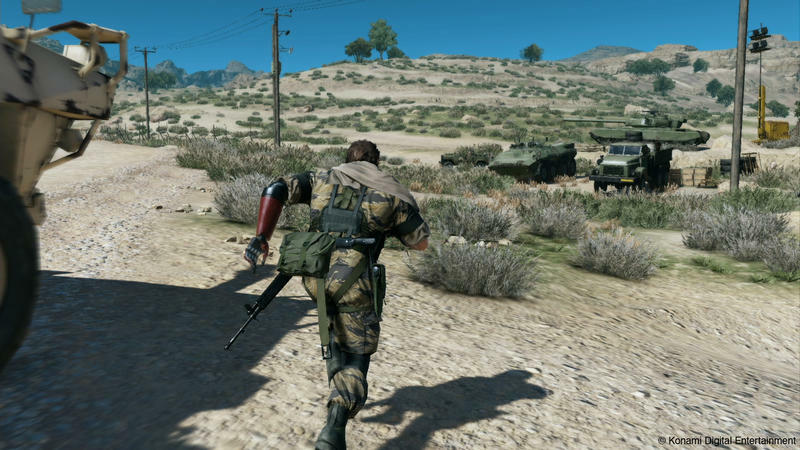 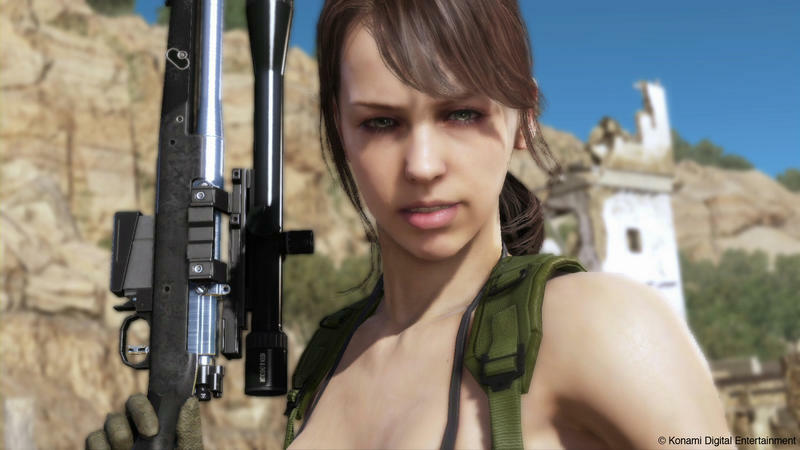 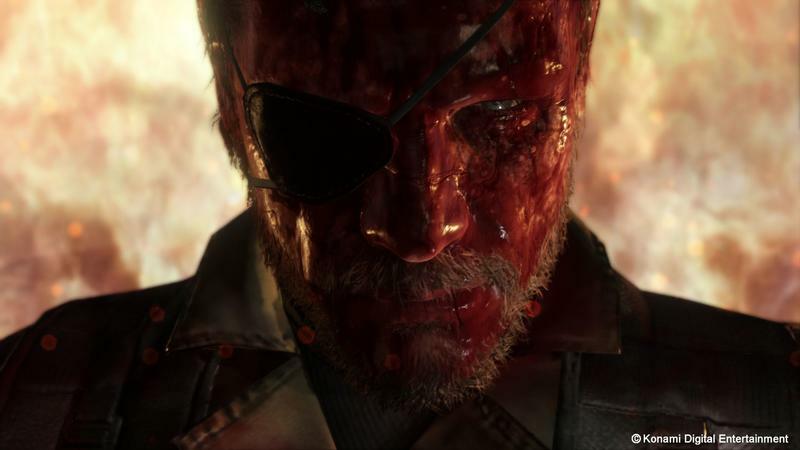 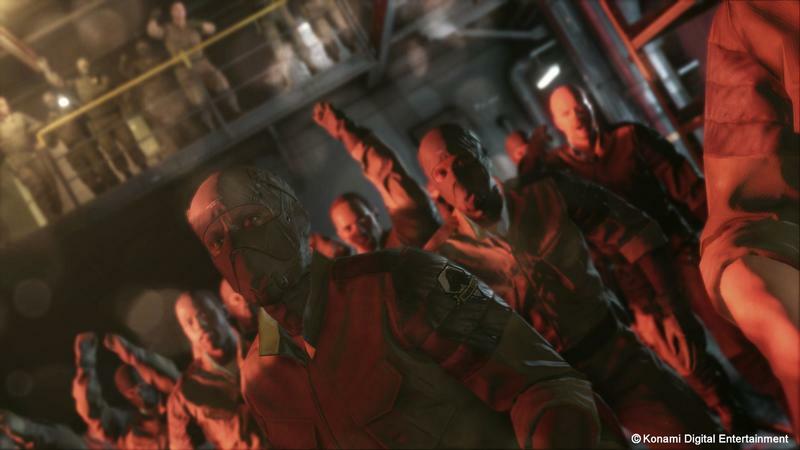 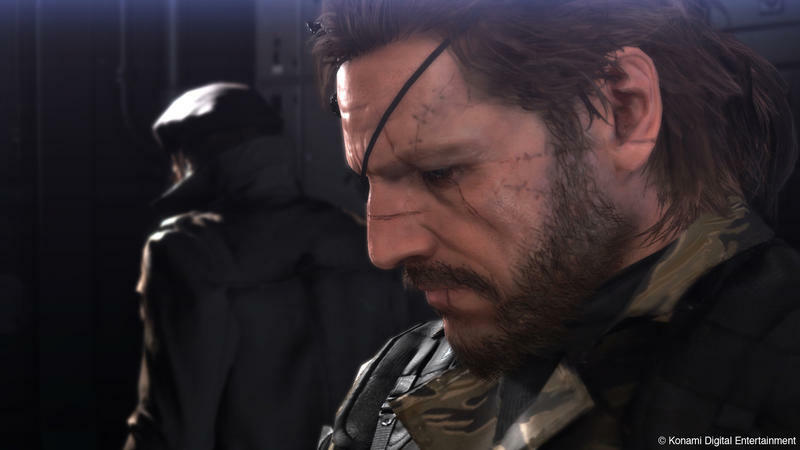 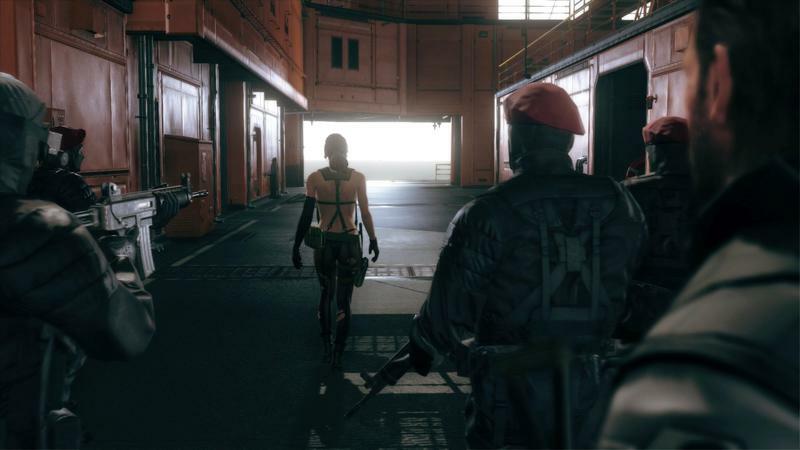 This week, we’ll take an extensive look at Metal Gear Solid V: The Phantom Pain. 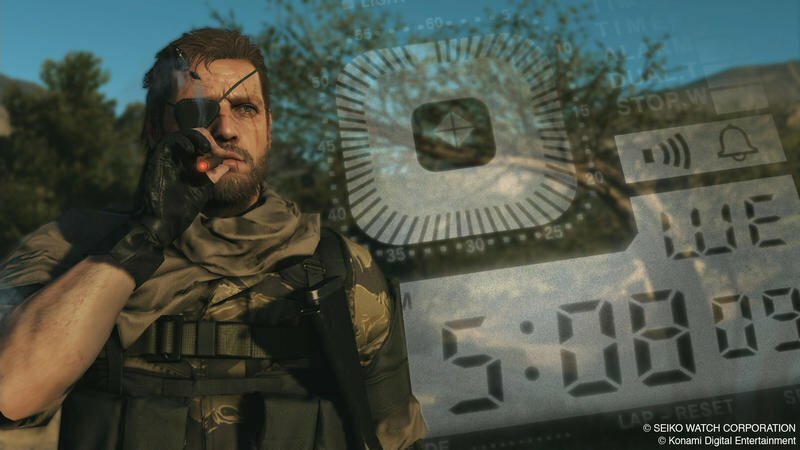 Who knows if it will even have any screenshots from E3 2015 thanks to the drama around it. 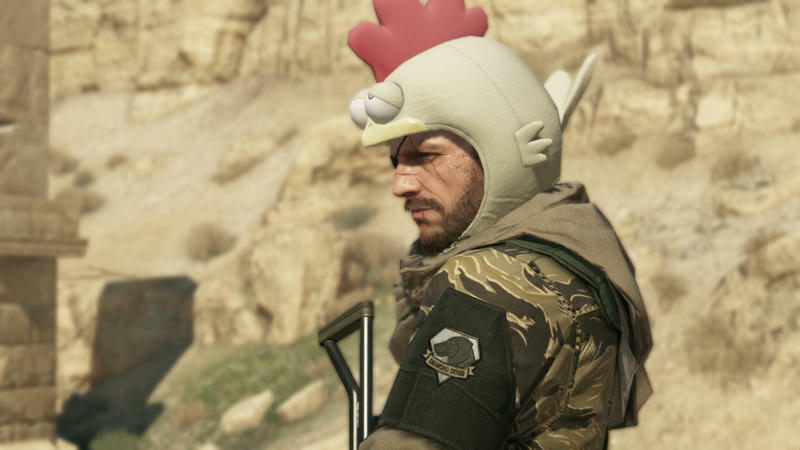 I’m really torn about this game as of late. 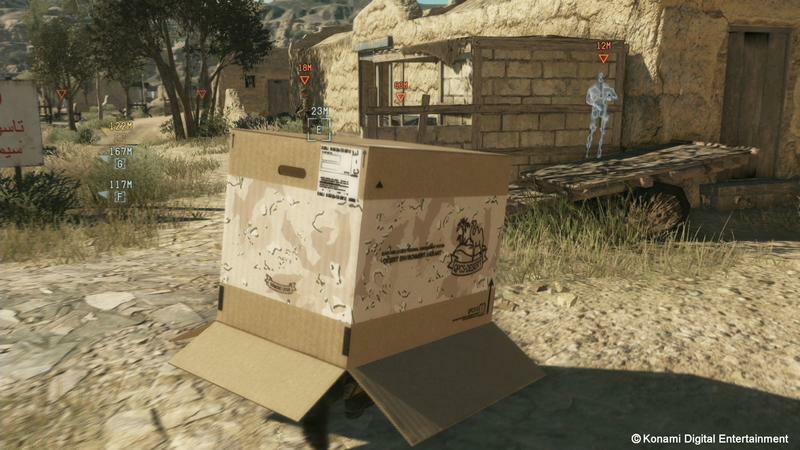 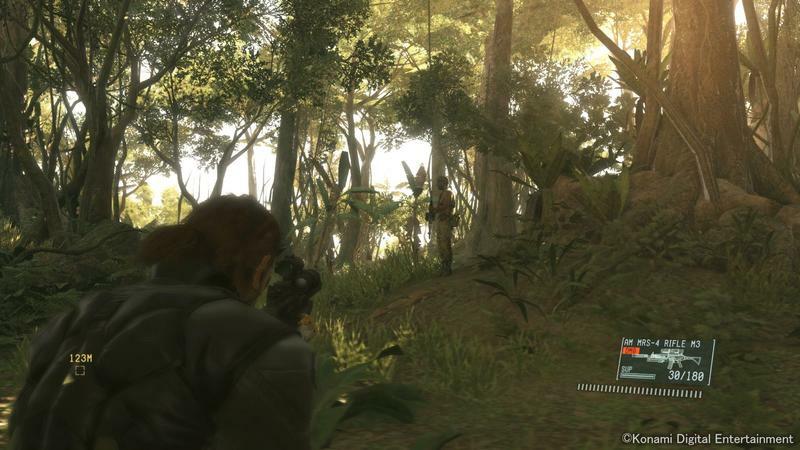 On the positive side, I love Metal Gear Solid, its storytelling and gameplay alike. 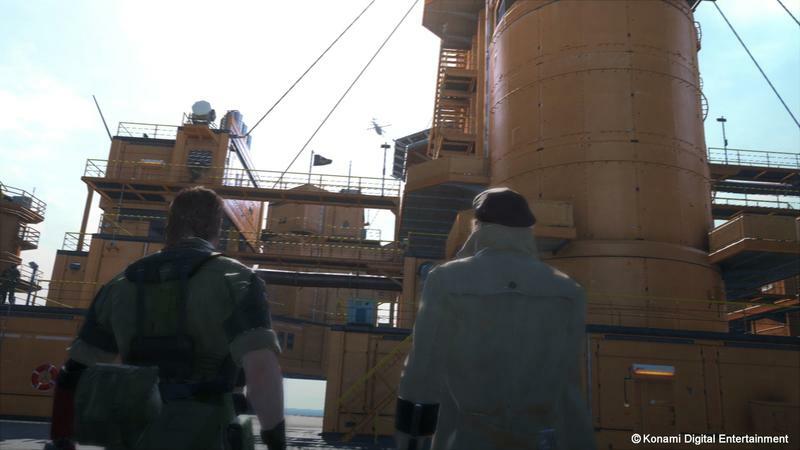 I also just beat Metal Gear Solid: Peace Walker for the first time, meaning I am caught up to speed with the canon. 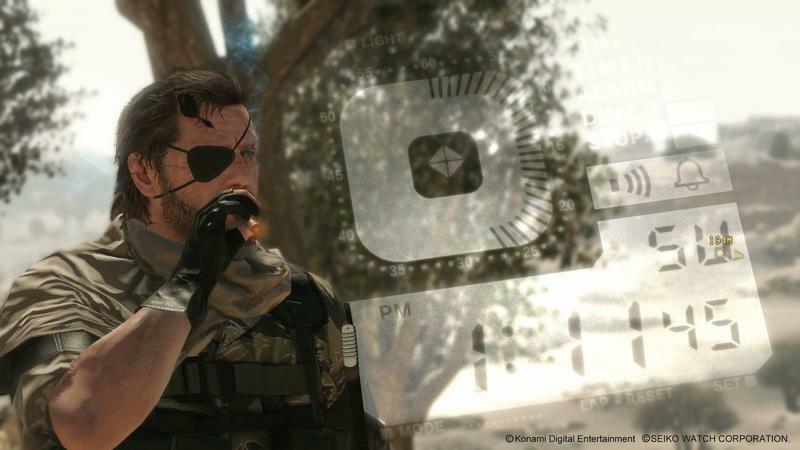 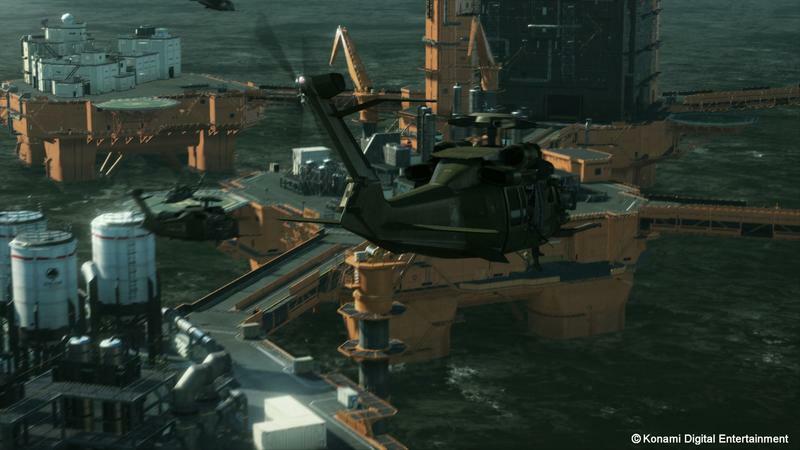 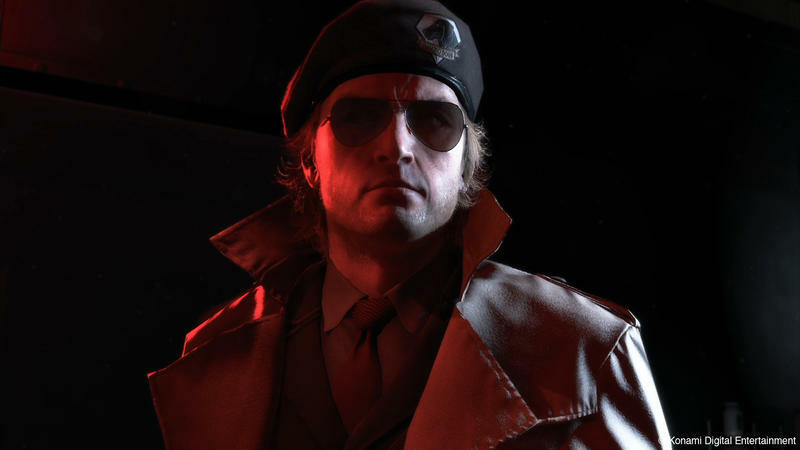 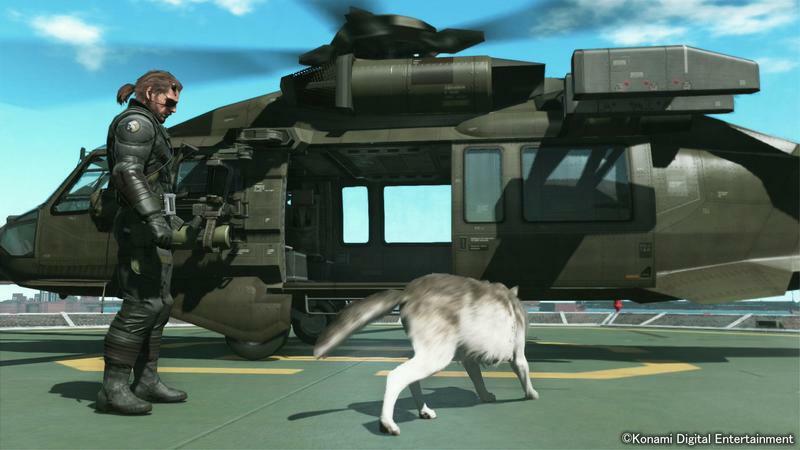 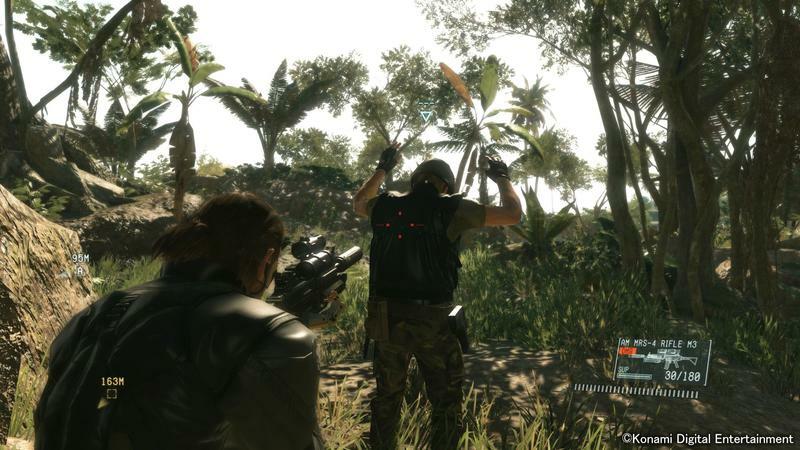 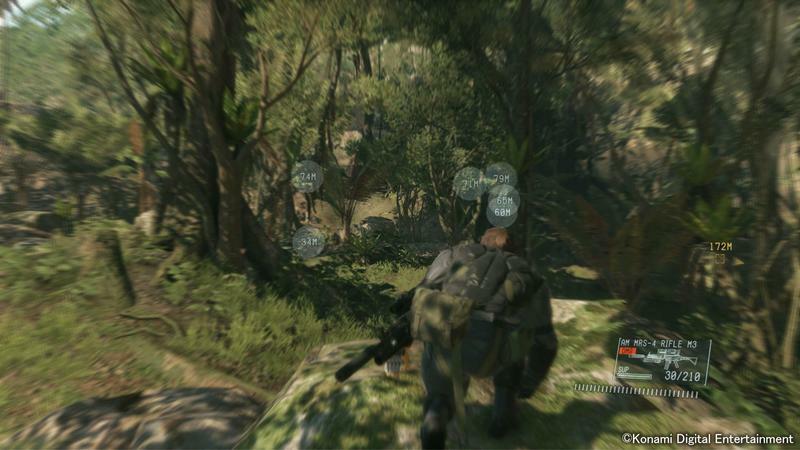 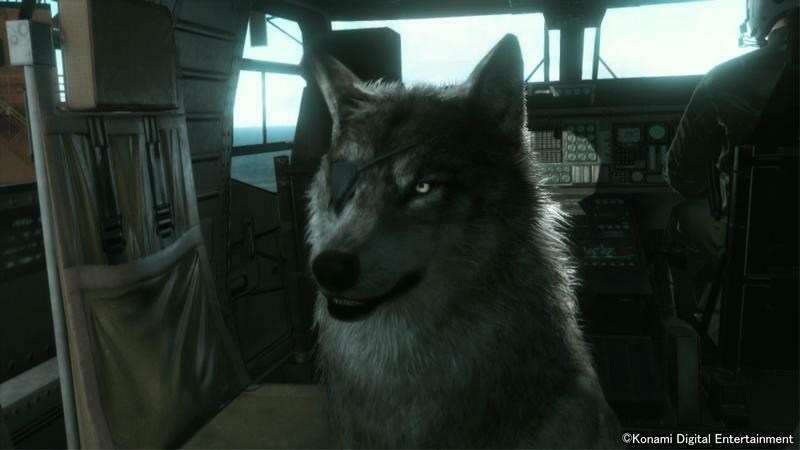 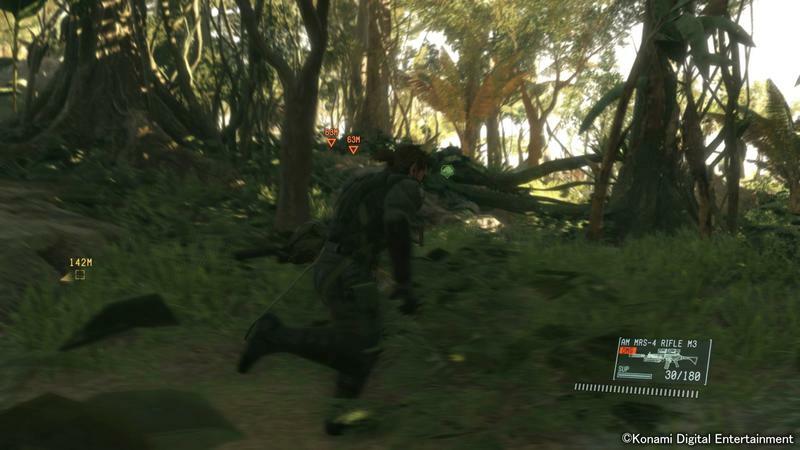 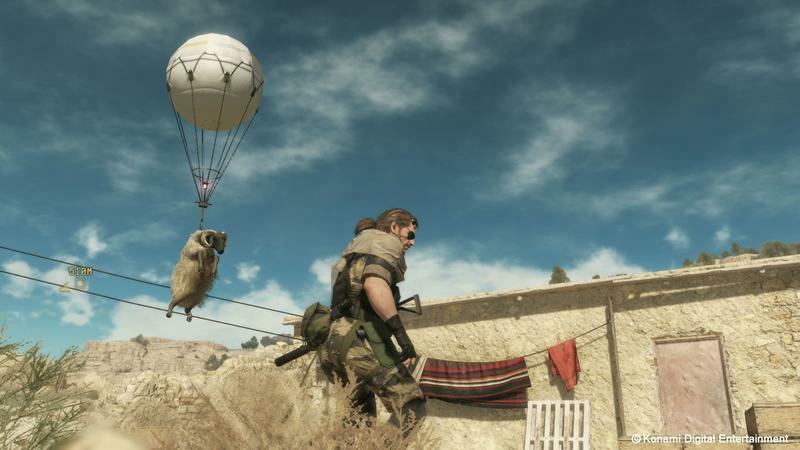 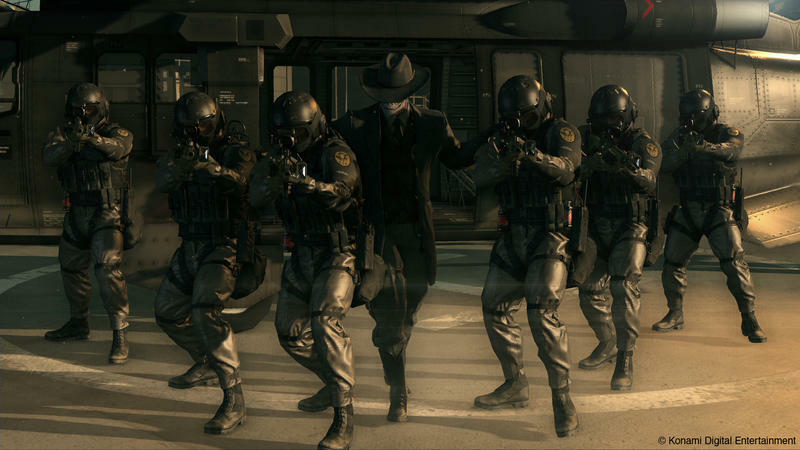 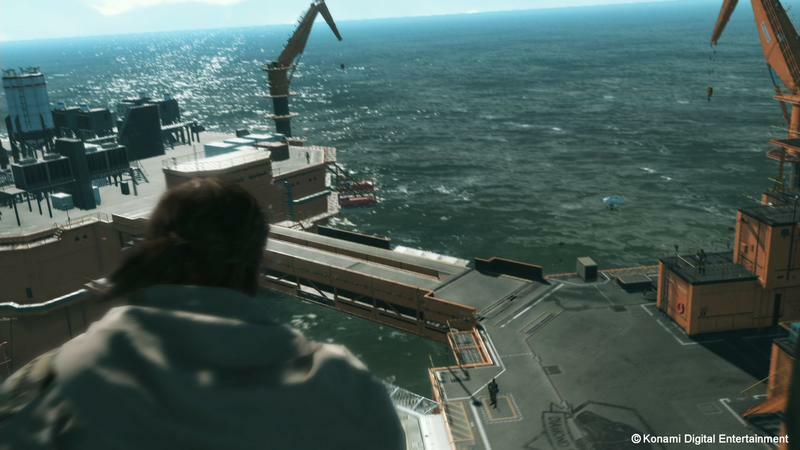 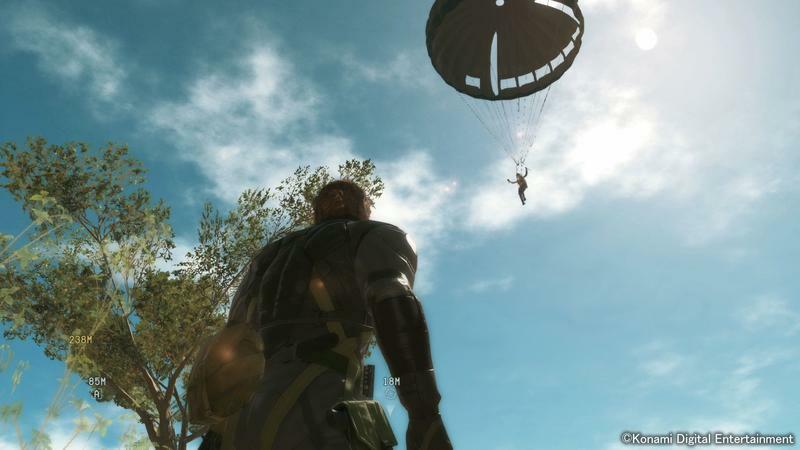 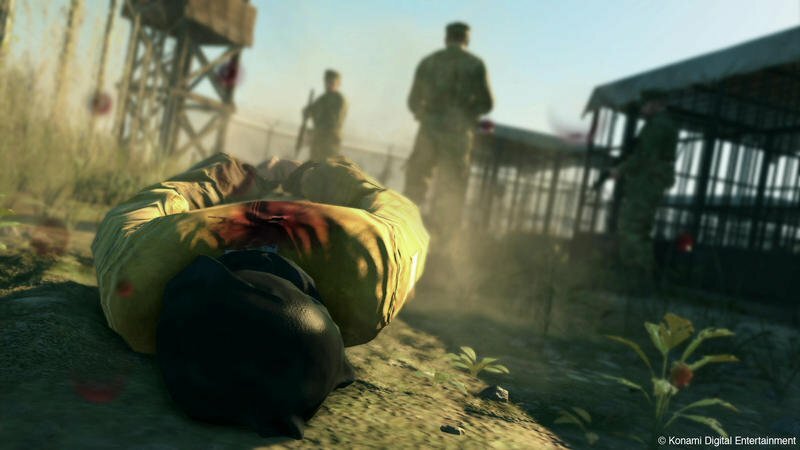 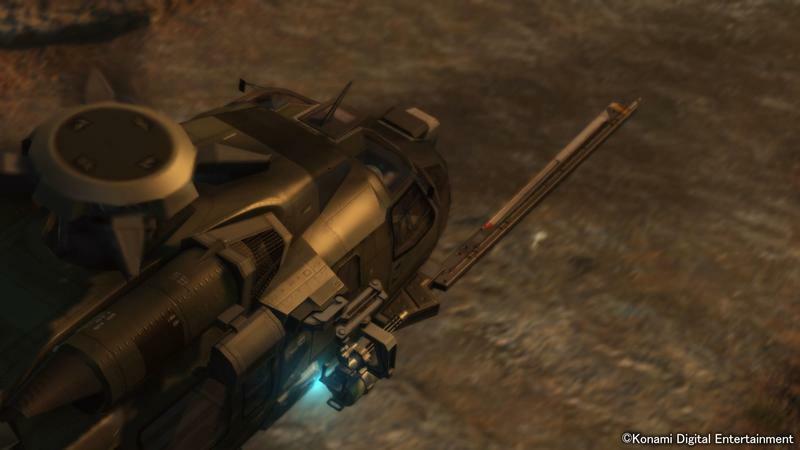 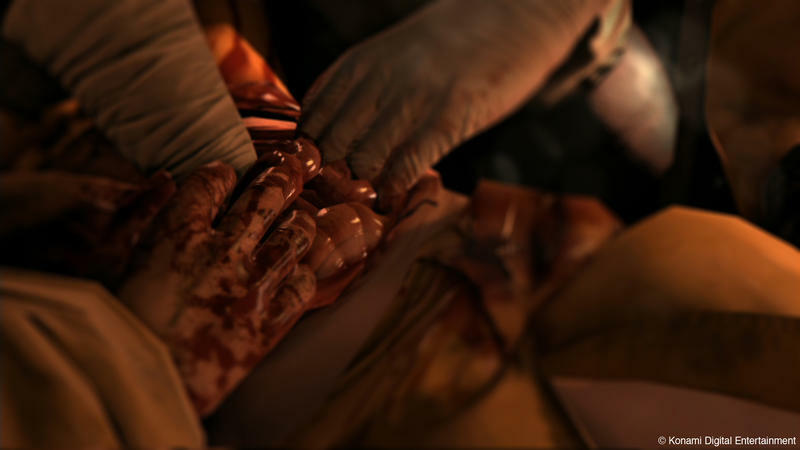 I know what to expect from Big Boss, his MSF private army, and of course, the incredible Fulton Recovery System. 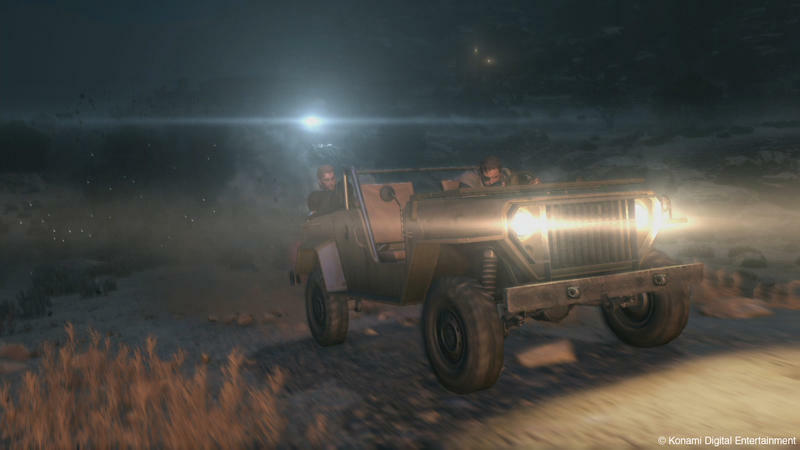 Find me a better mechanic in a video game, and you get a cookie! 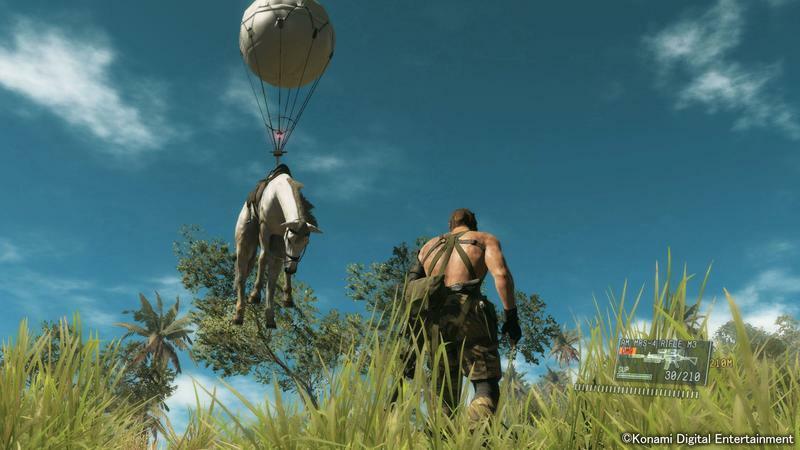 On the other hand, open-world games are really starting to grind on my soul. 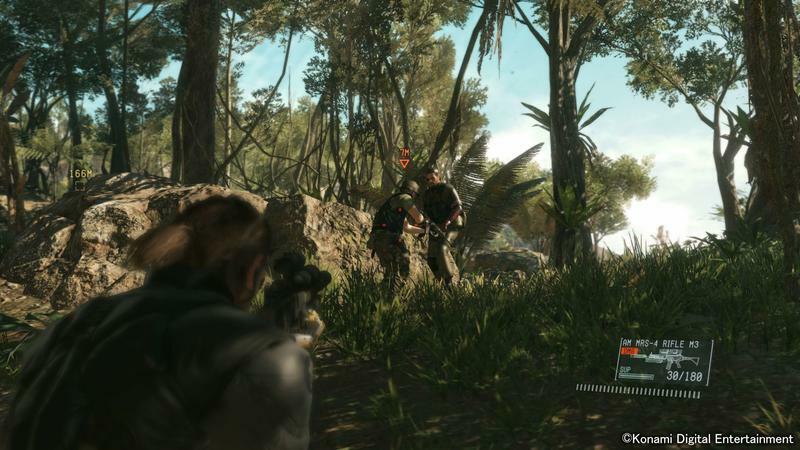 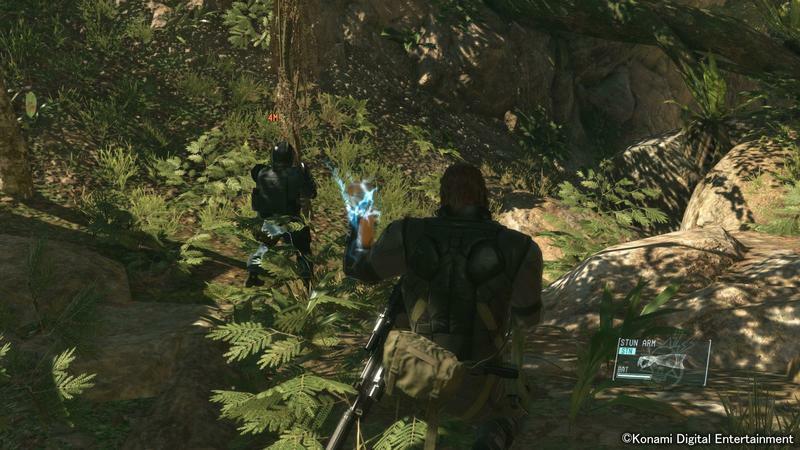 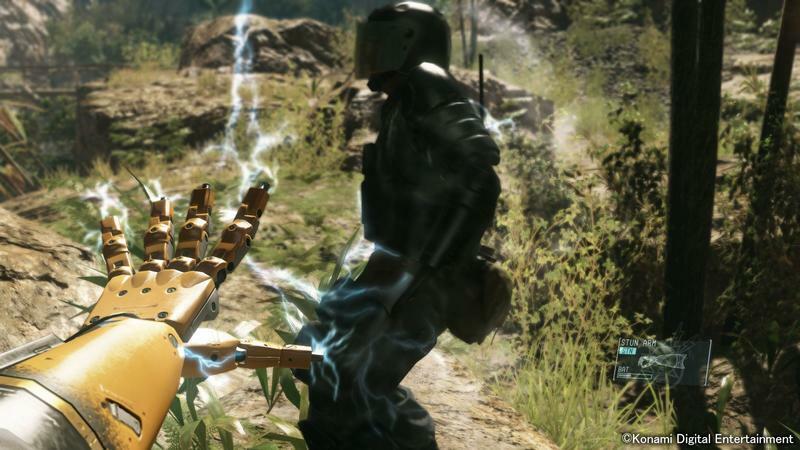 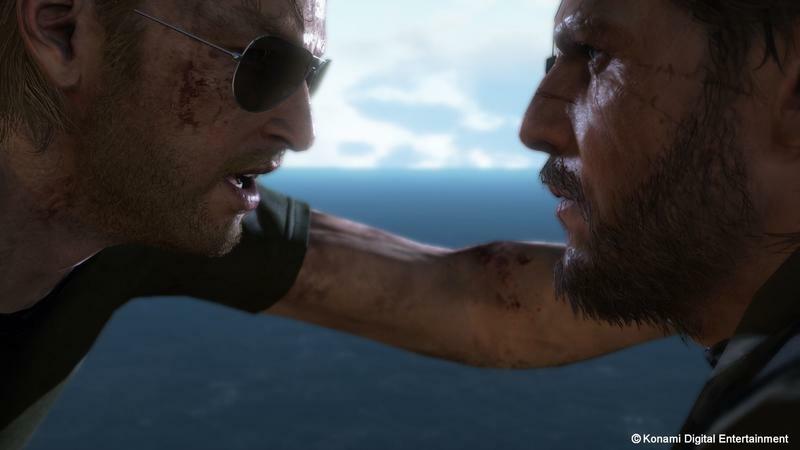 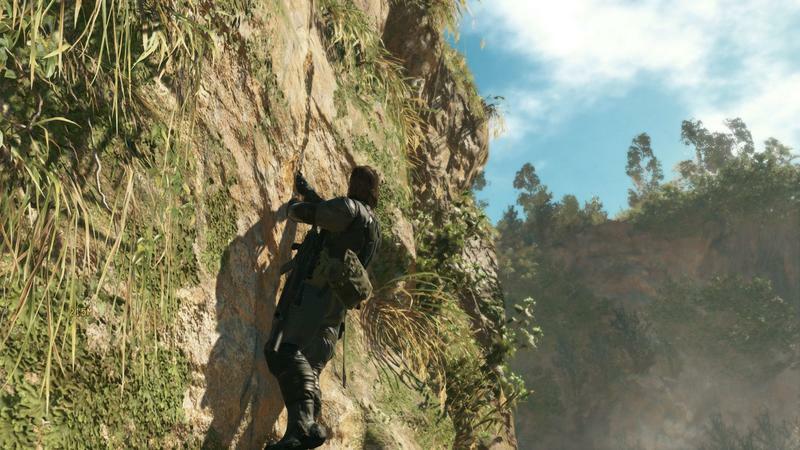 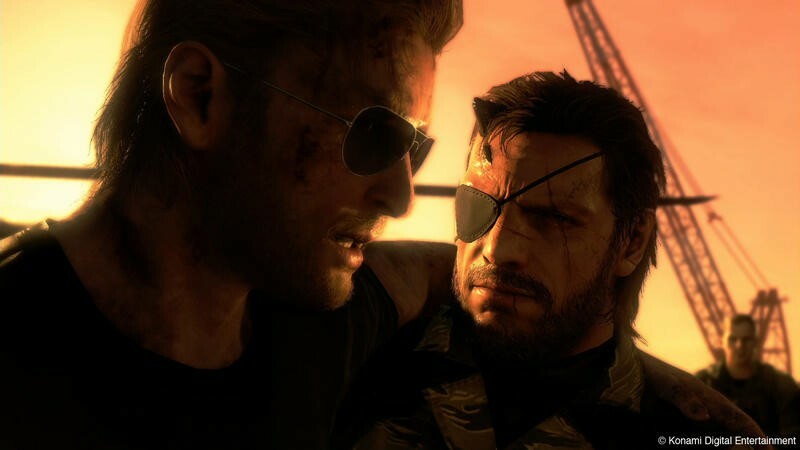 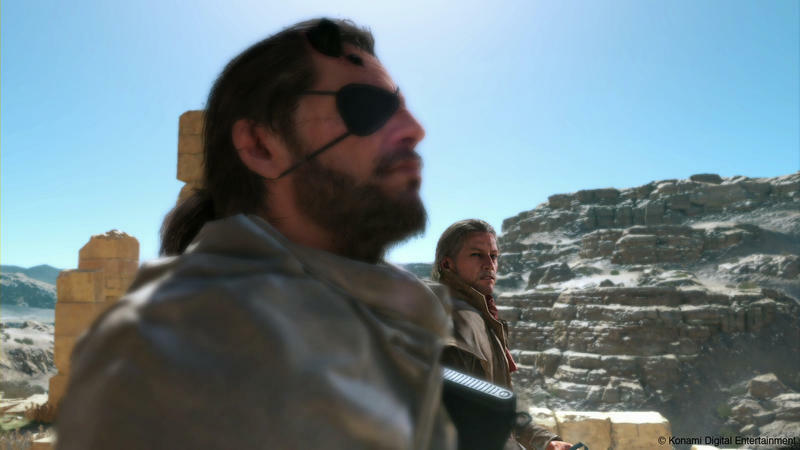 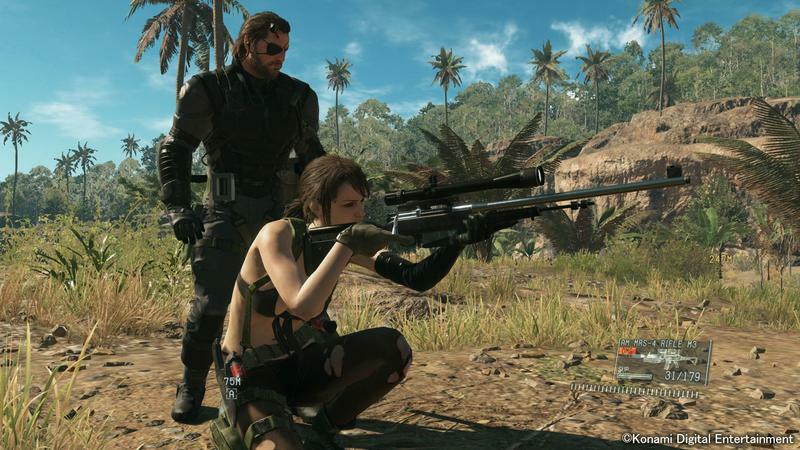 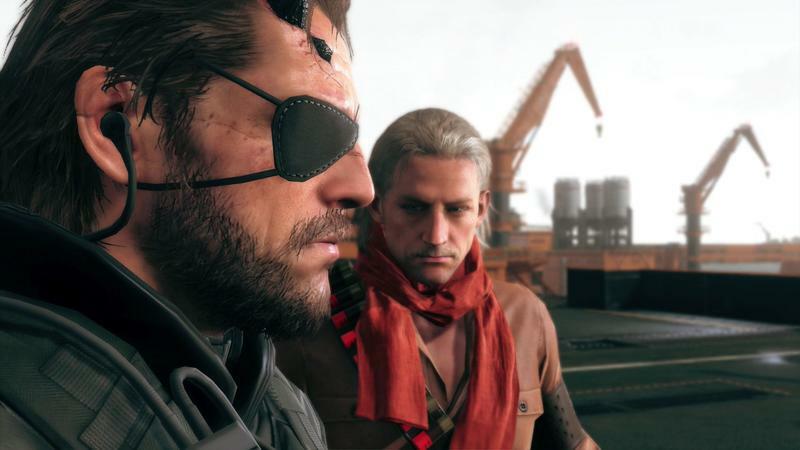 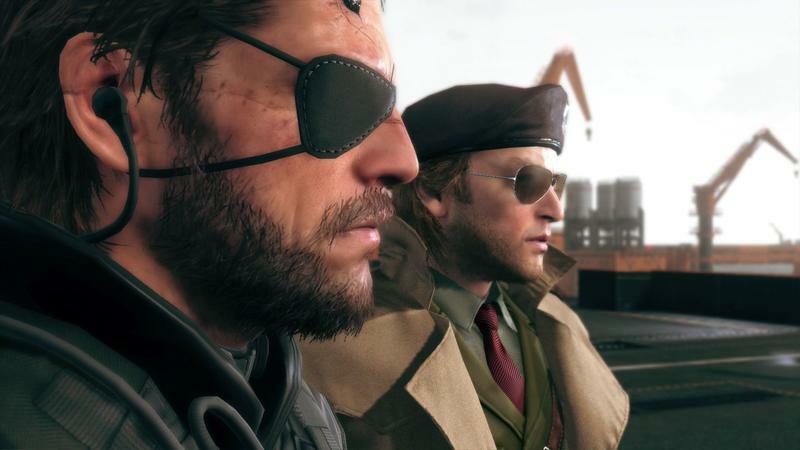 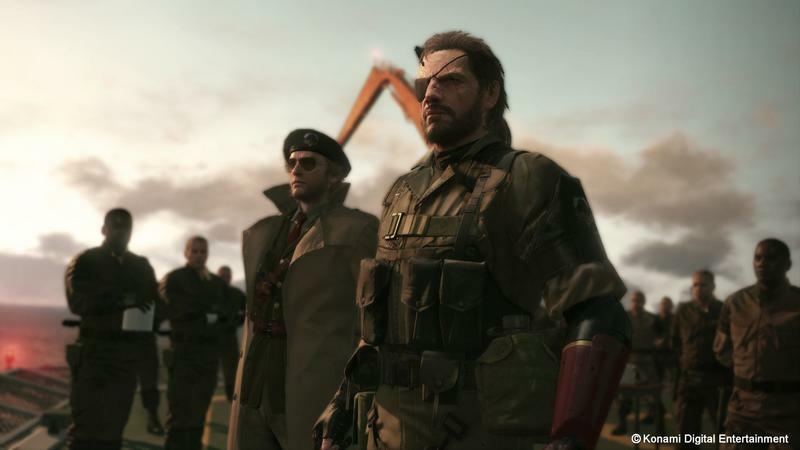 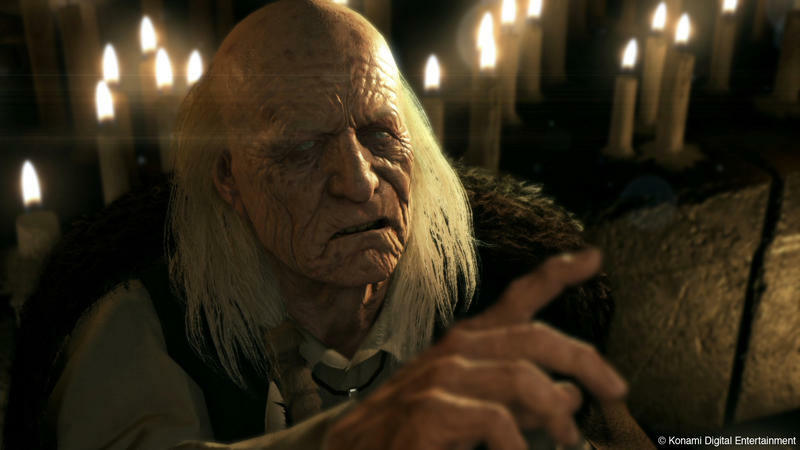 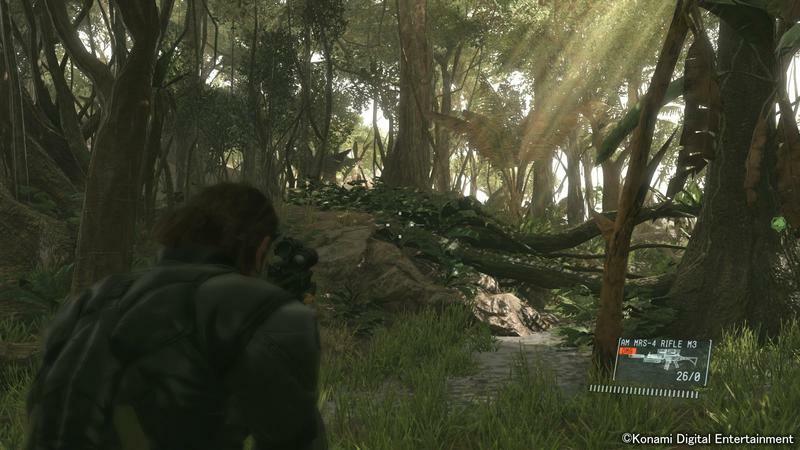 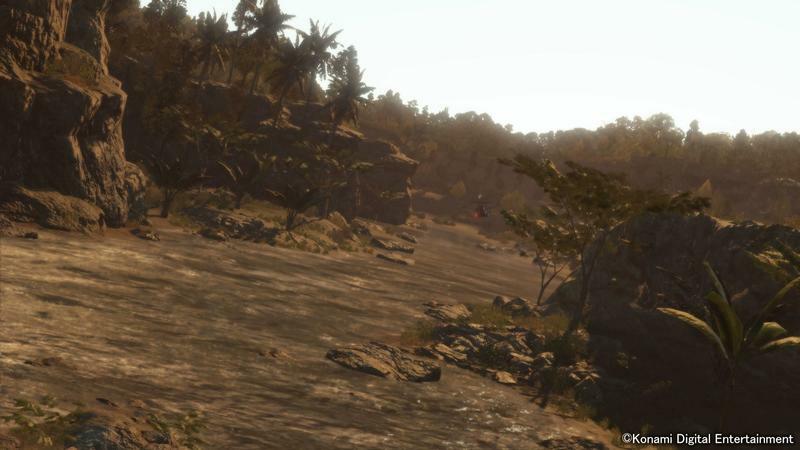 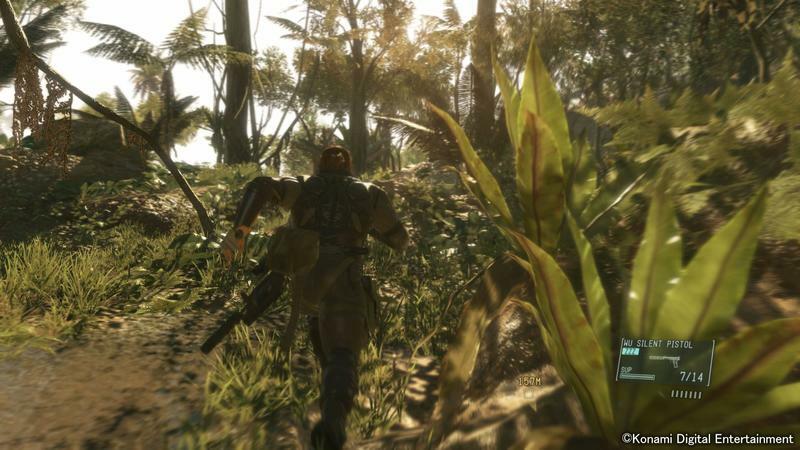 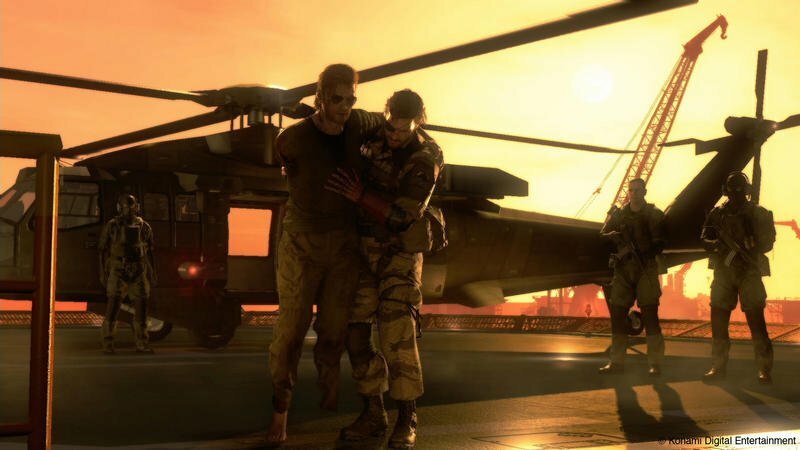 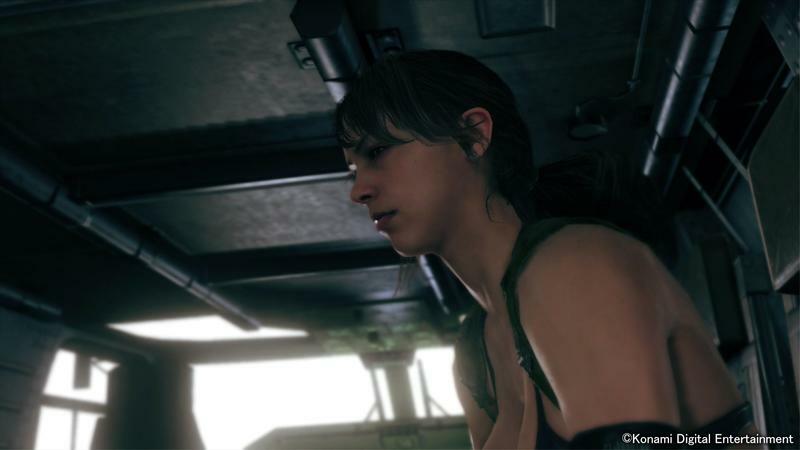 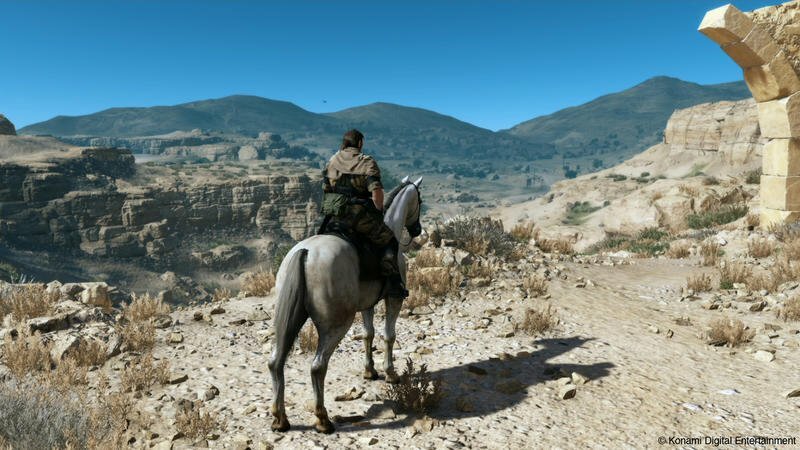 Free-roaming exploration and a consistent plot have yet to prove to me that they can play together nicely, and that doubly cripples Metal Gear Solid V because the franchise can’t even keep a consistent plot when it’s a linear experience! 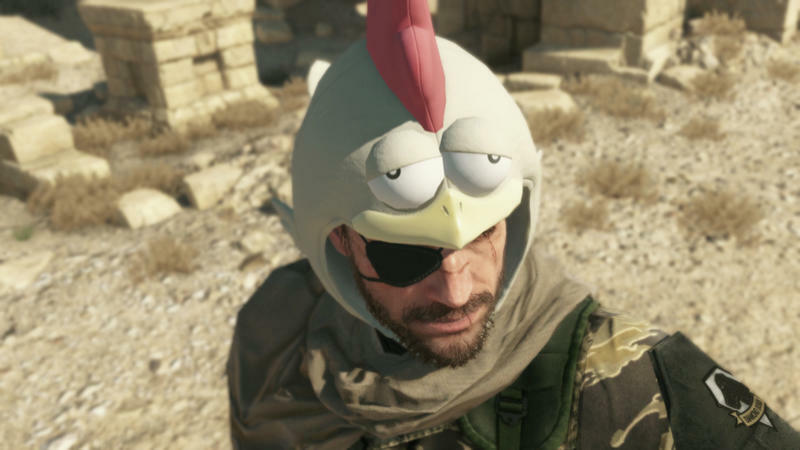 Who knows? 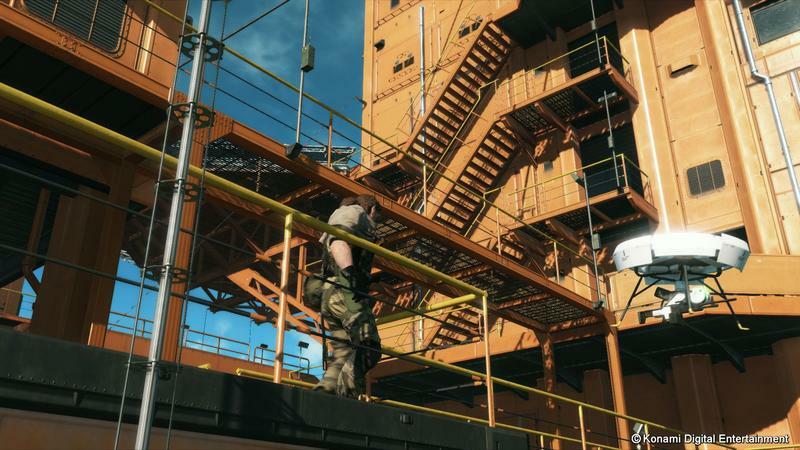 Maybe it will only work to its favor knowing that the plot will be all over the place in a game that encourages you to explore all over the place. 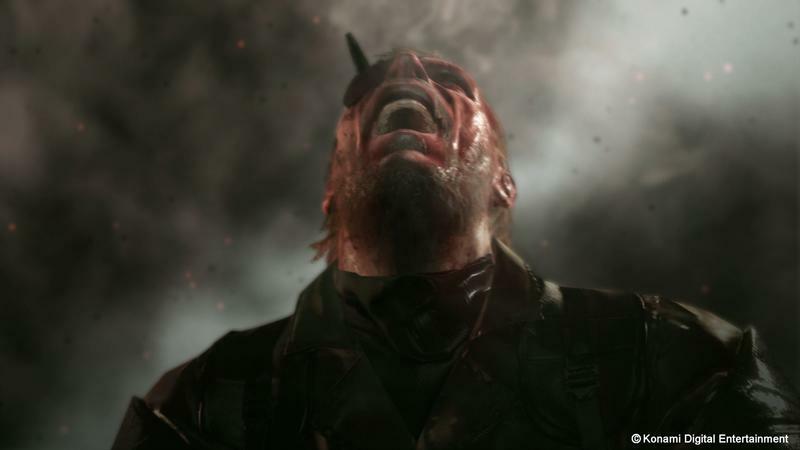 Plus, I really doubt Creator/Director/Writer/Producer/Designer/The Man Himself Hideo Kojima is going to leave Konami with just a whimper. 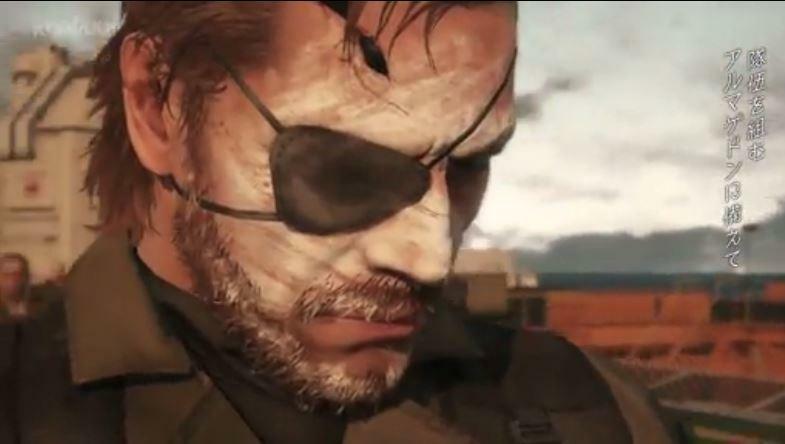 If this is indeed his last game with the company, he is going to want to leave his mark on his former employer and make them regret that they let him get away. 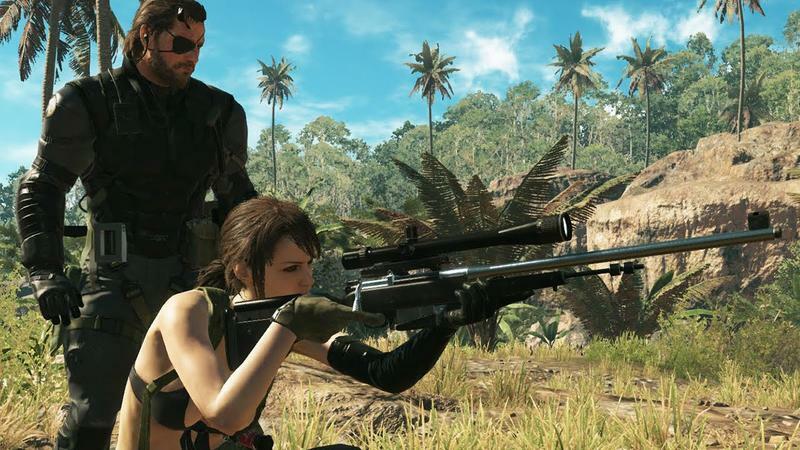 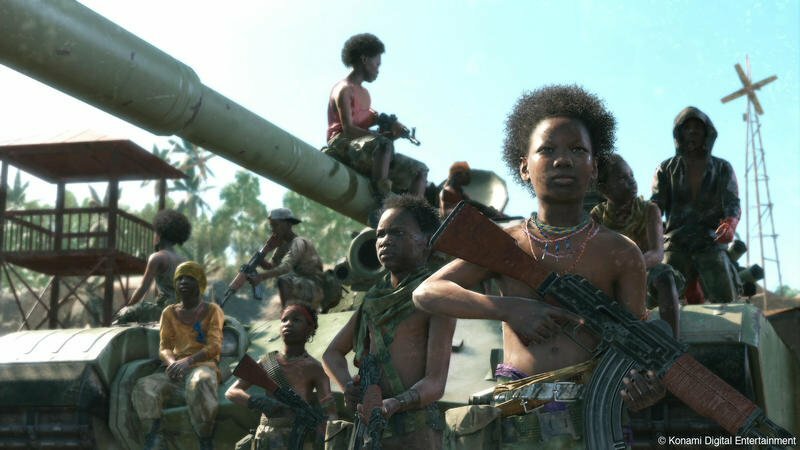 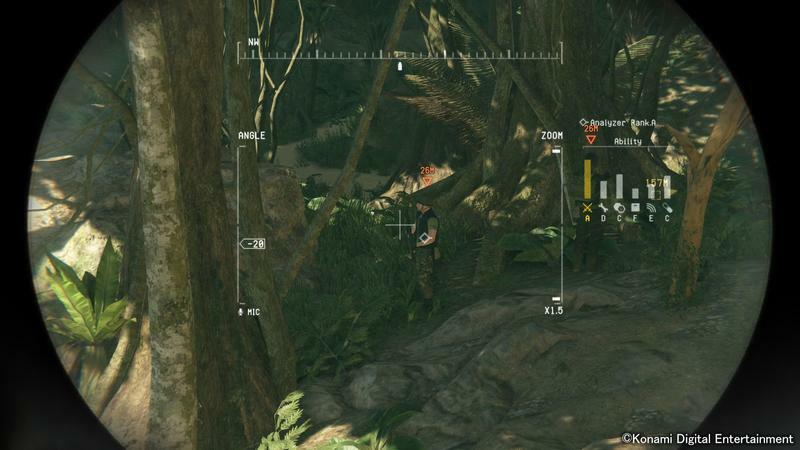 Between guns, flying goats, mechanical arms, chicken hats, and that infamous piece of shrapnel lodged in Big Boss’ head, Metal Gear Solid V looks to stick to the formula of any tone goes in between the franchise’s sublime gameplay. 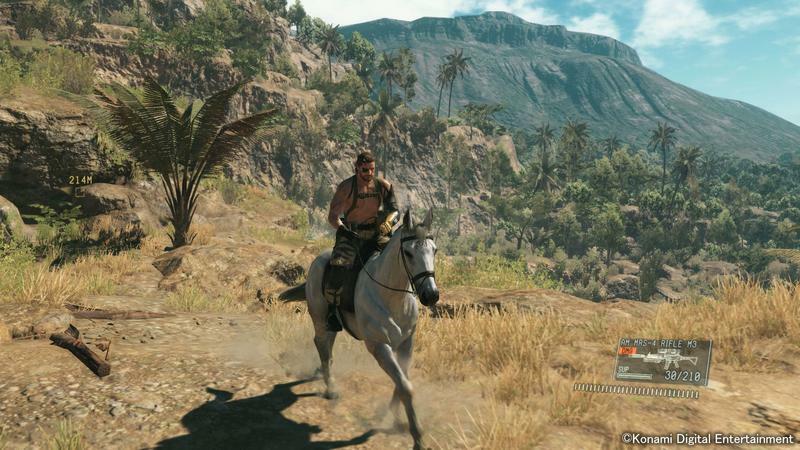 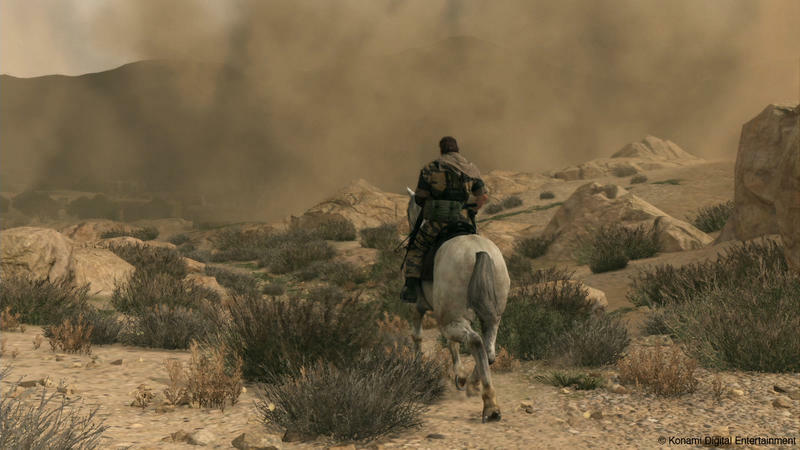 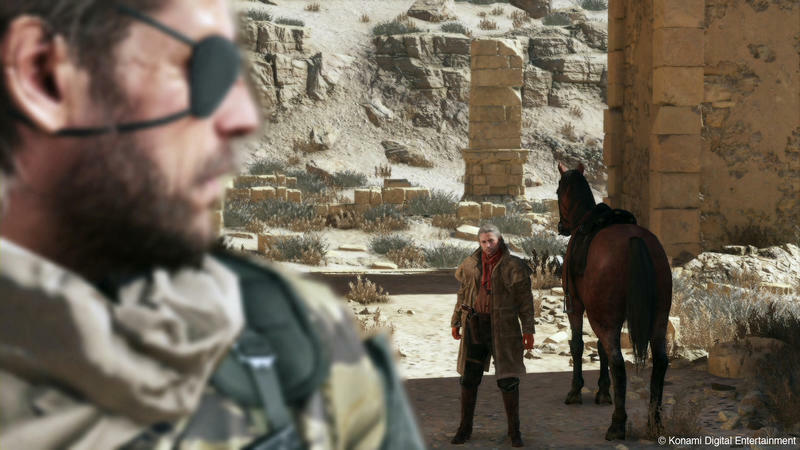 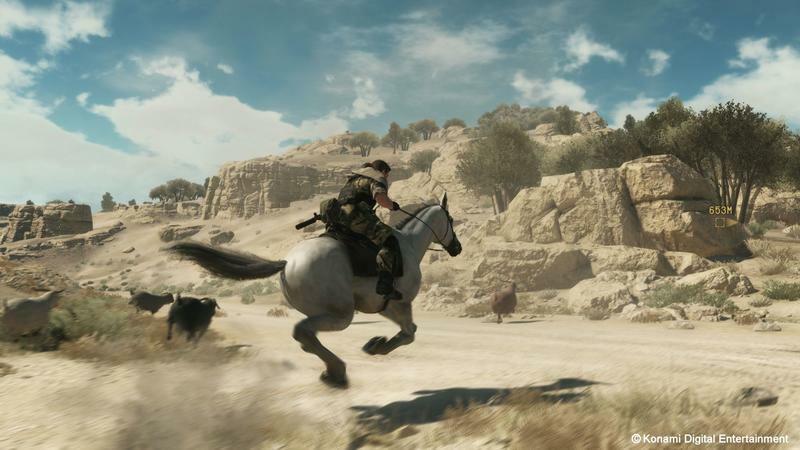 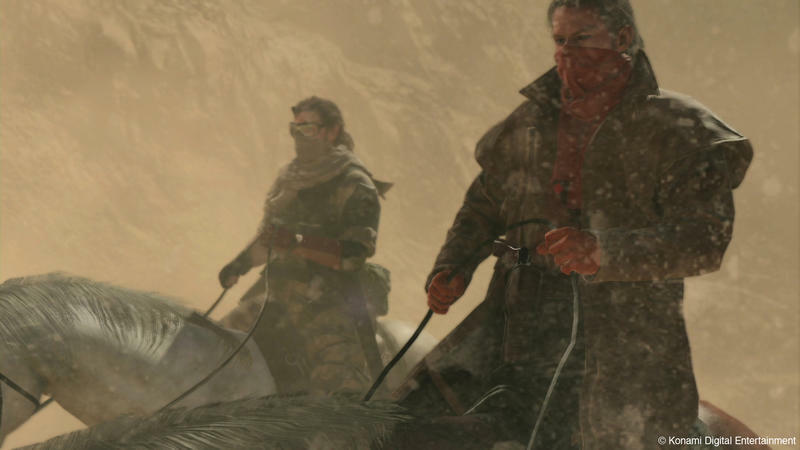 This is going to be Metal Gear Solid peaking just before it rides off into the desert sunset, and I can’t wait. 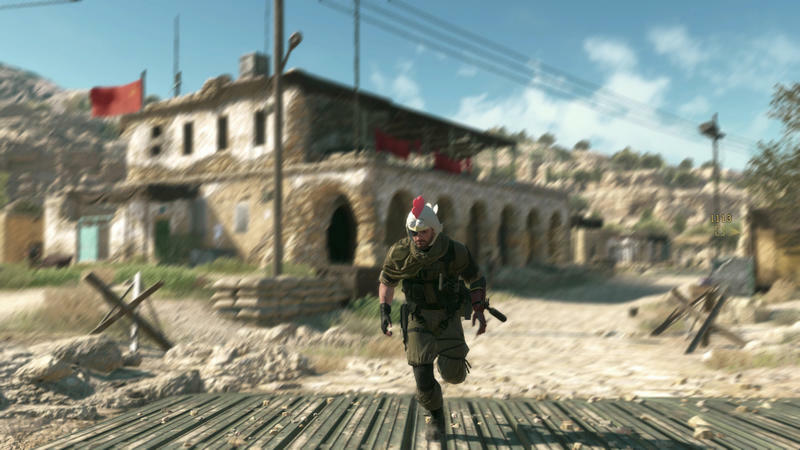 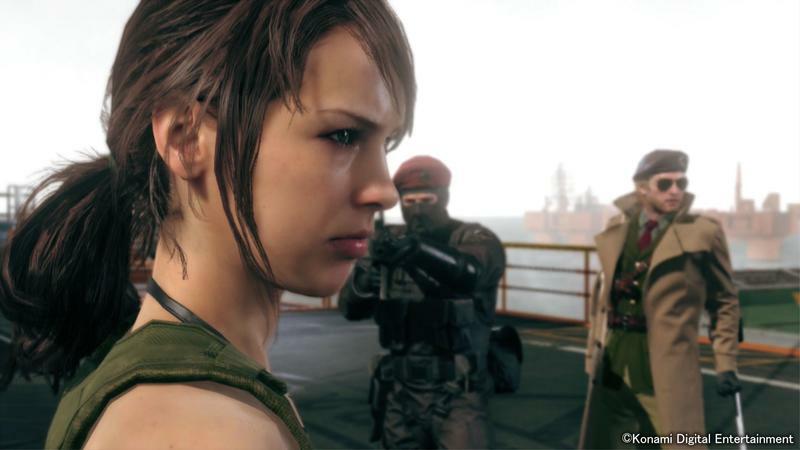 Metal Gear Solid V: The Phantom Pain will be released for the PlayStation 3, PlayStation 4, Xbox 360, and Xbox One on Sept. 1. 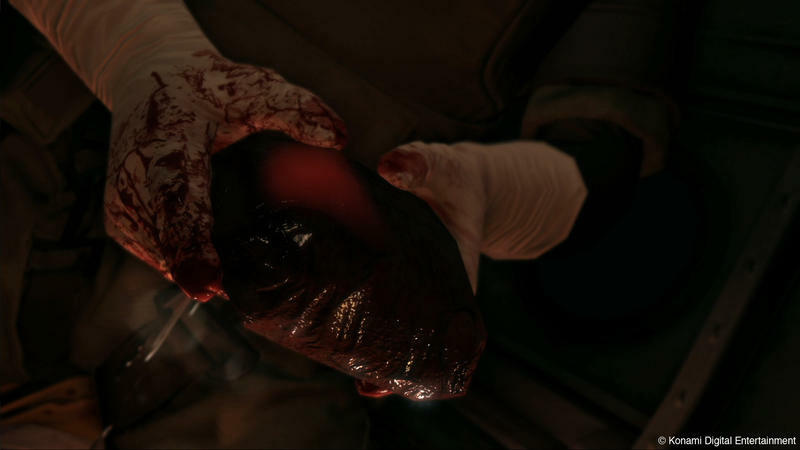 PC gamers will get it on Sept. 15.